The Black House feasibility study steering committee is preparing a report about the Black House. Vice president for student affairs Patricia Telles-Irvin said Black House renovations will start around the start of spring quarter. The Black House feasibility study steering committee is currently working with architects to prepare a report about renovations to the Black House, with renovations likely to begin around the start of Spring Quarter, vice president for student affairs Patricia Telles-Irvin told The Daily. Since the Office of the Vice President hired an architectural firm to begin planning work on the Black House last quarter, architects have been developing a report on how to renovate the Black House, Telles-Irvin said. The process began with listening sessions last year, following the University’s cancellation of its plan to move administrative offices into the Black House and Multicultural Center. 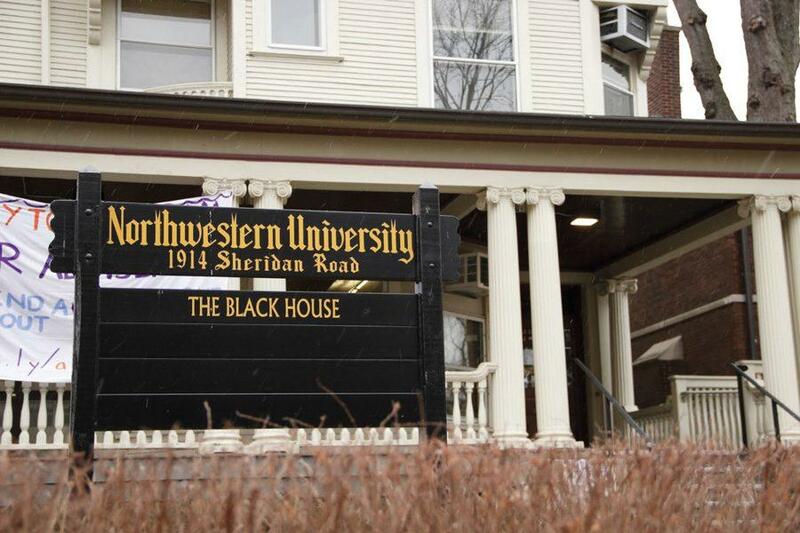 When the University announced the changes in August 2015, students and alumni responded with criticism, seeking to preserve the Black House as a haven for black students. Lesley-Ann Brown-Henderson, co-chair of the steering committee and executive director of Campus Inclusion and Community, said the University is currently exploring the role of the Black House on campus. She added that engagement sessions were held with faculty, alumni, students and staff in November to discuss the issue. Brown-Henderson said there will be a two-day period on Feb. 7 and 8 during which architects will come to Northwestern to physically experiment with potential models for the house. The study will wrap up in late February or early March, she said. Students will be able to attend during the two days well, Telles-Irvin said. Brown-Henderson said after the architects put together the report, it will be presented to the University, which will then move forward with the findings and begin hiring to initiate renovations. Kellom added that though it is important to improve the physical space, which hasn’t been renovated in decades, the Black House has a certain character that the renovations won’t change.